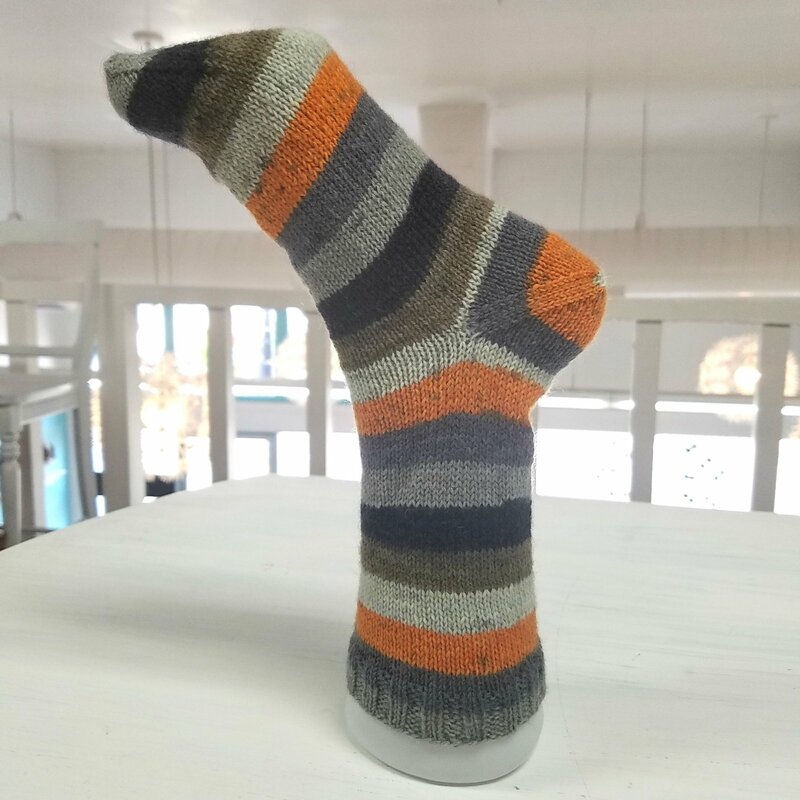 There are so many ways to create a sock, let Jen teach you her favorite! You will come to class with a tube, cut into your work and create a heel! This class keeps you on the edge of your seat, but soon you will be finding ways to cut into more than just socks!